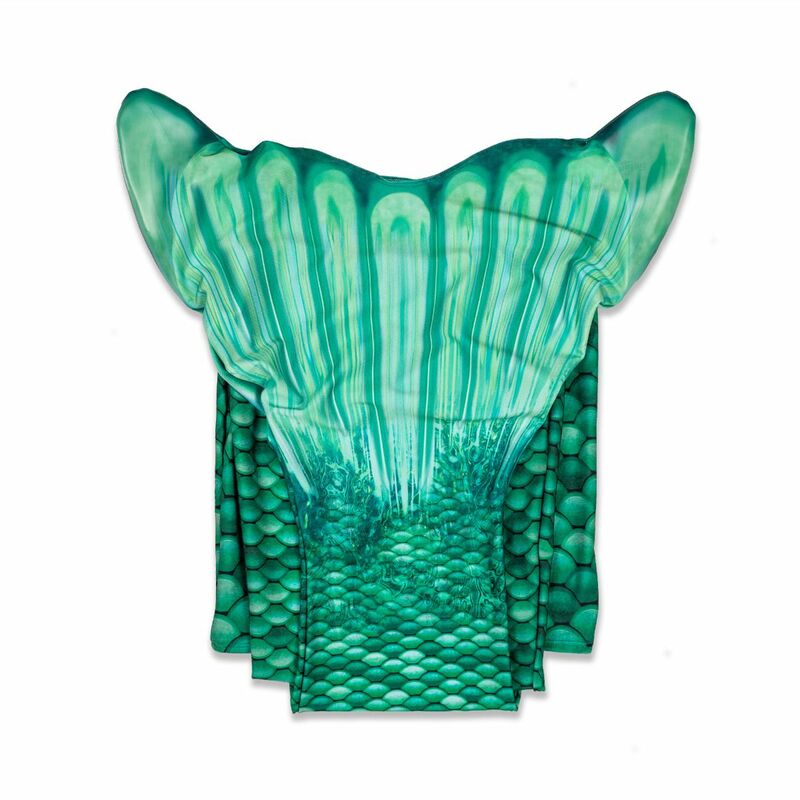 Capture that classic mermaid look with Fin Fun’s Celtic Green mermaid tail! 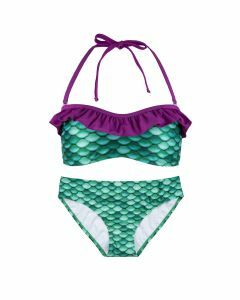 Our refreshed pattern features bubbly scales of mint and bright green printed on premium fabric. 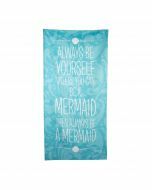 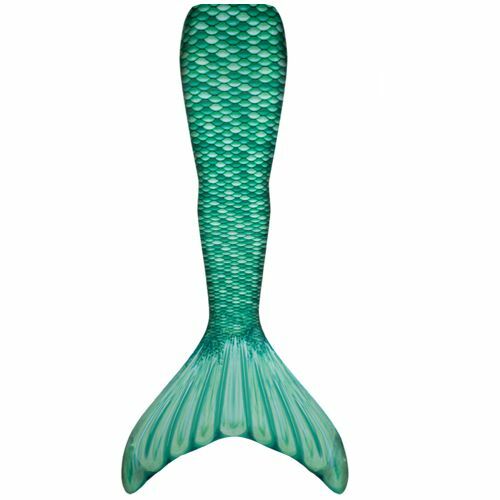 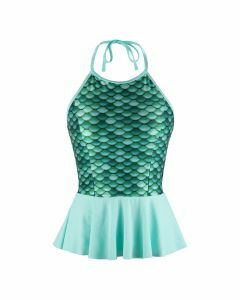 Summon your inner Ariel with this mermaid tail for swimming in shades of emerald green and seafoam! 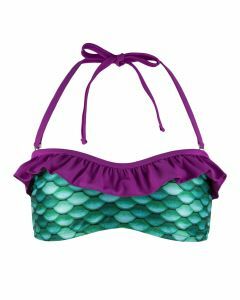 Our newly redesigned pattern presents a fresh take on our classic Mermaidens tail that flows seamlessly with our stylish Sea Wave tops like Mint and Grape. 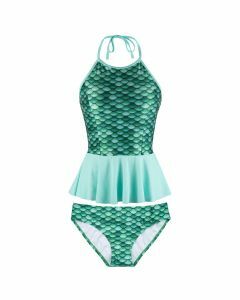 Bubbling with scales of vibrant greens, this tail will become your go-to fin whenever your pod pals invite you for a swim! 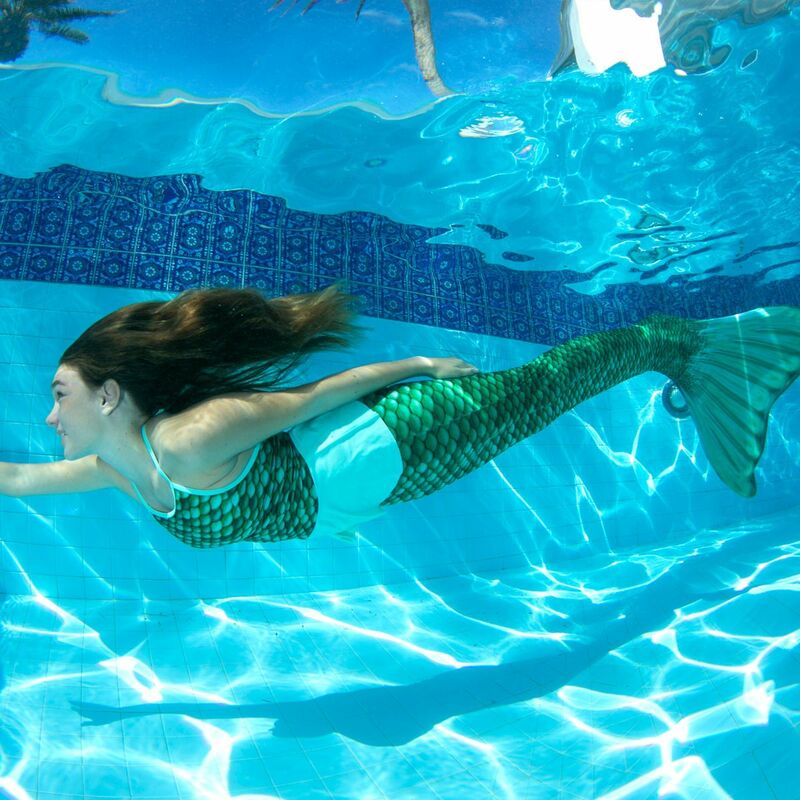 Do you dream of swimming through an underwater paradise? 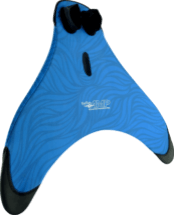 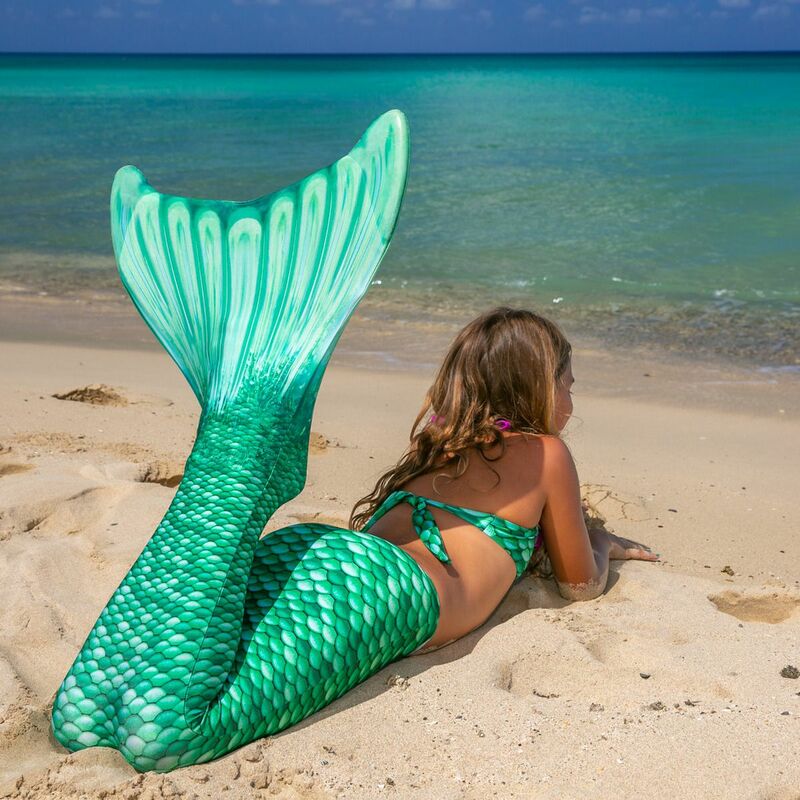 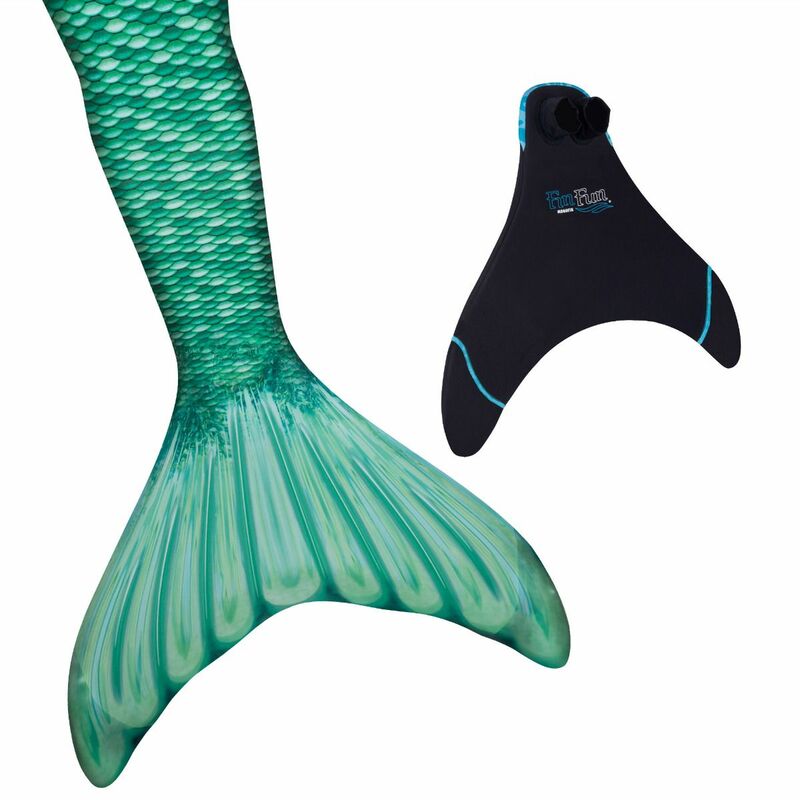 Fin Fun’s mermaid tails are designed to help you fulfill your greatest wish when it comes to mermaiding. 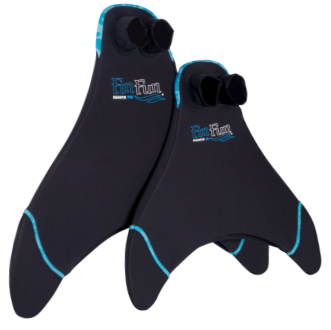 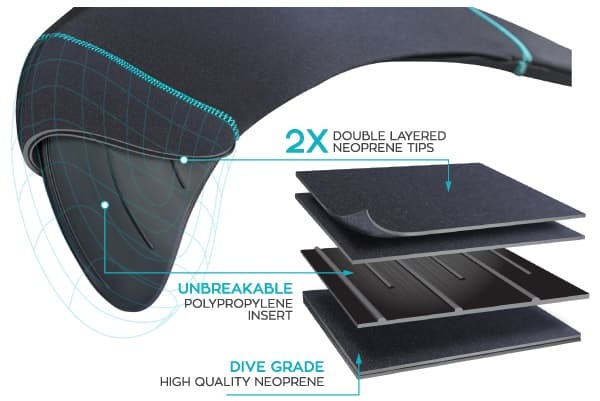 Our premium-quality tails stand up to the sun, salt water, and chlorine elements often present when you dip your fin into the water to swim! 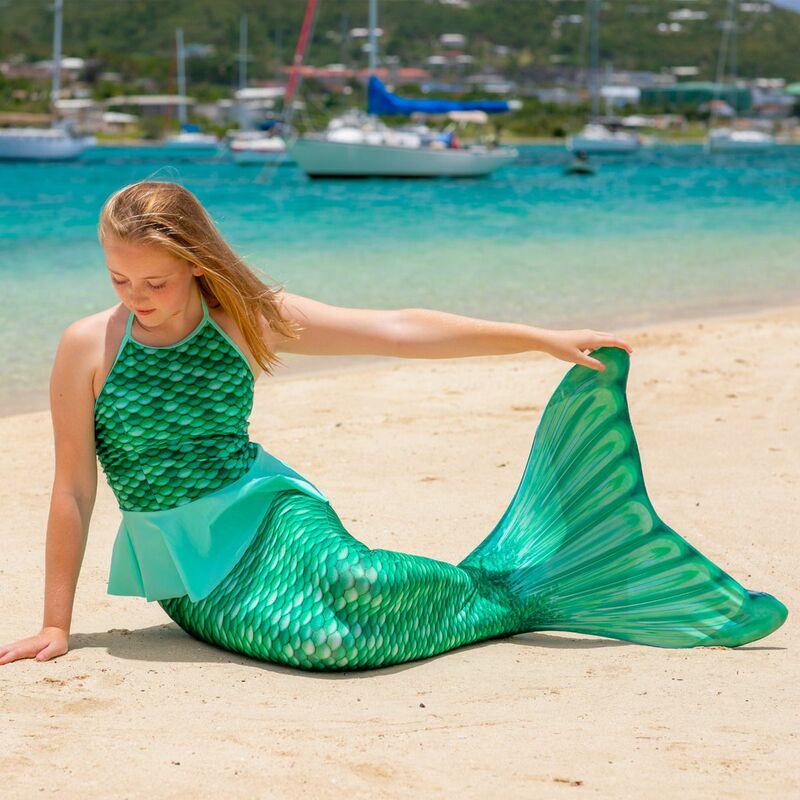 Our four-way stretch fabrics allow you move through the water with grace and comfort, so you can enjoy the mermaid life to the fullest!